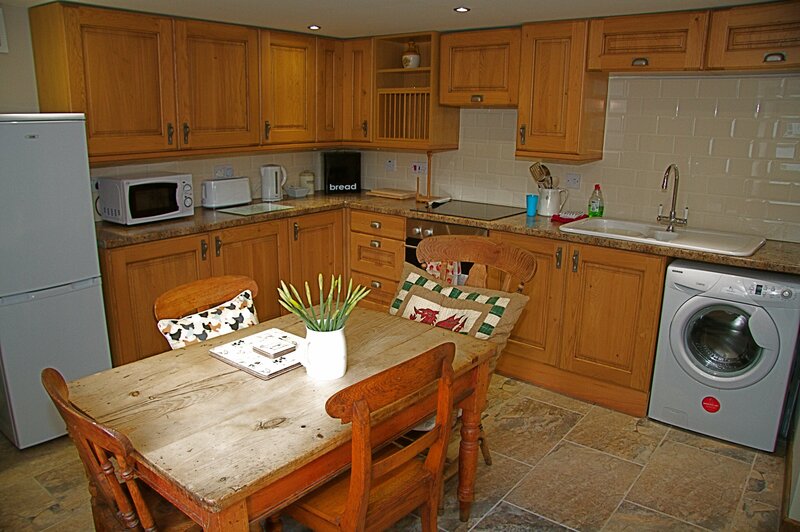 Warren Mill Farm B&B - Cowbridge - Glamorgan. Warren Mill Farm is a 17th Century Farmhouse which is set in the heart of the rural Vale of Glamorgan giving guests the unique opportunity to experience staying in peaceful tranquillity. Guests are invited to stroll around our private Farm Park during their stay and the only disturbances you will hear at night are the calls of an Owl or a Fox! 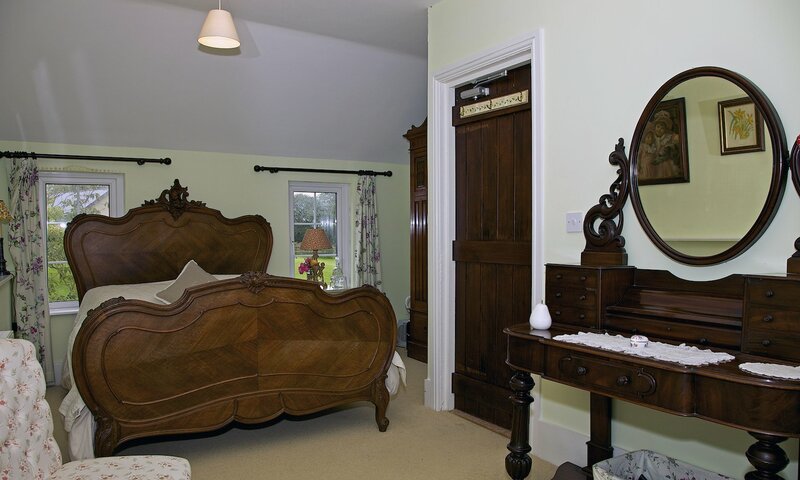 Guests visiting Warren Mill Farm are surrounded by the picturesque Welsh countryside and the farmhouse is nestled alongside the old mill pond. 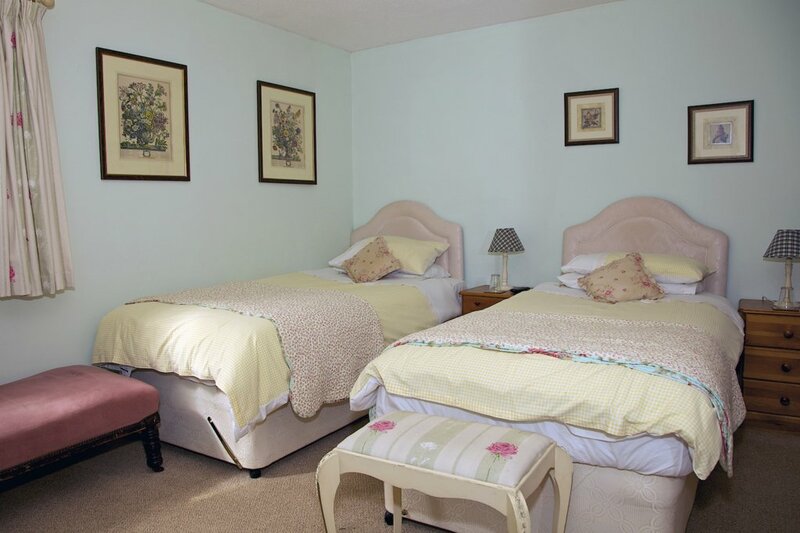 Not only an ideal setting for those who enjoy walking and taking advantage of the attractions that the Vale of Glamorgan has to offer, Warren Mill Farm is only a 20 minute drive into the centre of Cardiff and a 5 minute drive away from the historical market town of Cowbridge. Easily accessible from the M4 and A48, with Cardiff International Airport only 15 minutes away.